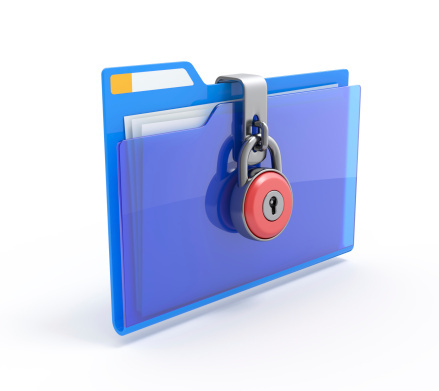 We respect your right of privacy and keep all your health information confidential and secure. It is important that the NHS keeps accurate and up-to-date records about your health and treatment so that those treating you can give you the best possible care. This information may be used for management and audit purposes. However it is usually only available to, and used by, those involved in your care. You have the right to know what information we hold about you. If you would like to access your records. please contact our practice manager.